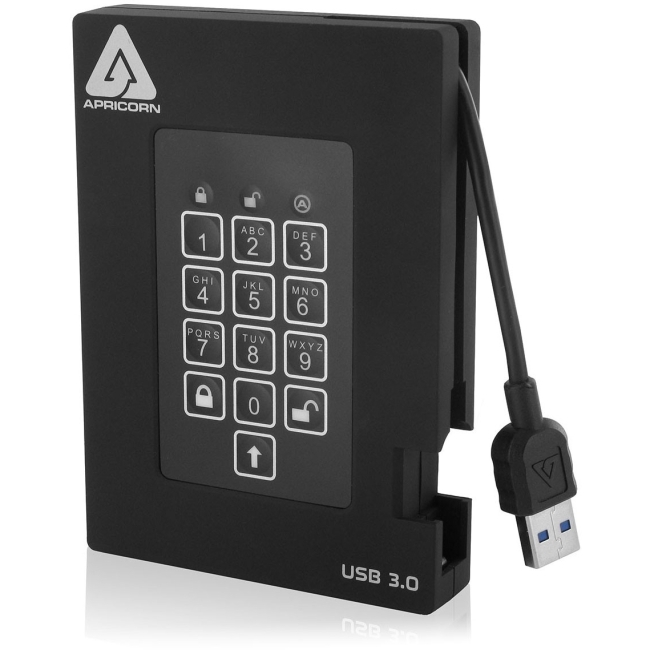 Security for your Desktop Simple to setup, software free and providing on-the-fly AES Hardware Encryption, the Aegis Padlock DT is the perfect desktop companion Apart from setting up a password on your desktop and a perhaps a firewall, we often don't consider the security of the files on our desktop machines. 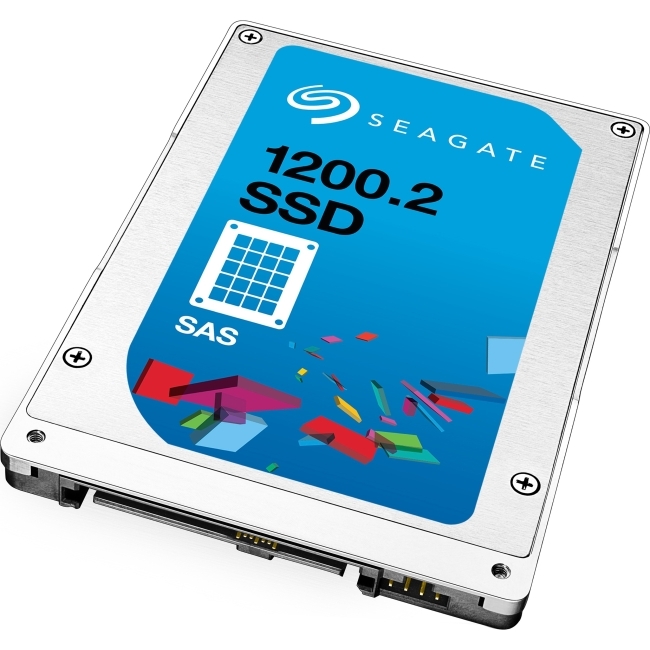 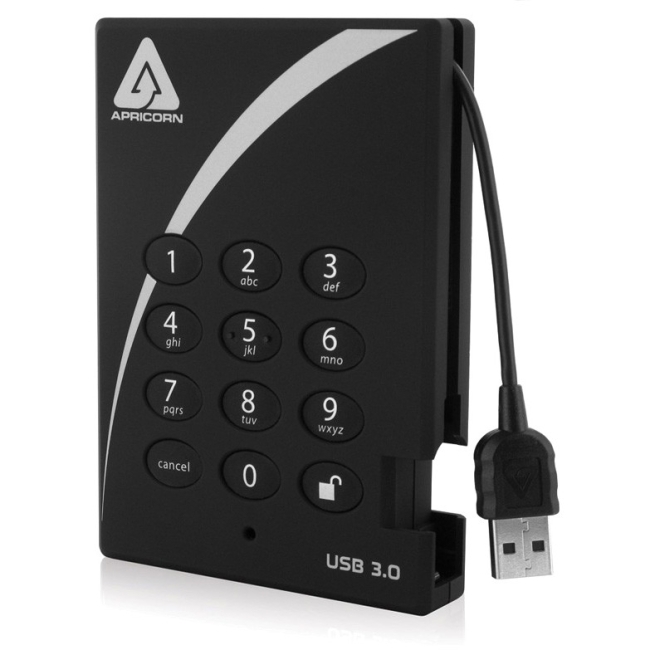 Information such as customer files, credit card information or proprietary company data should be kept secure, but should be easy to access by authorized personnel. 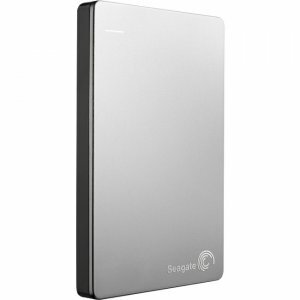 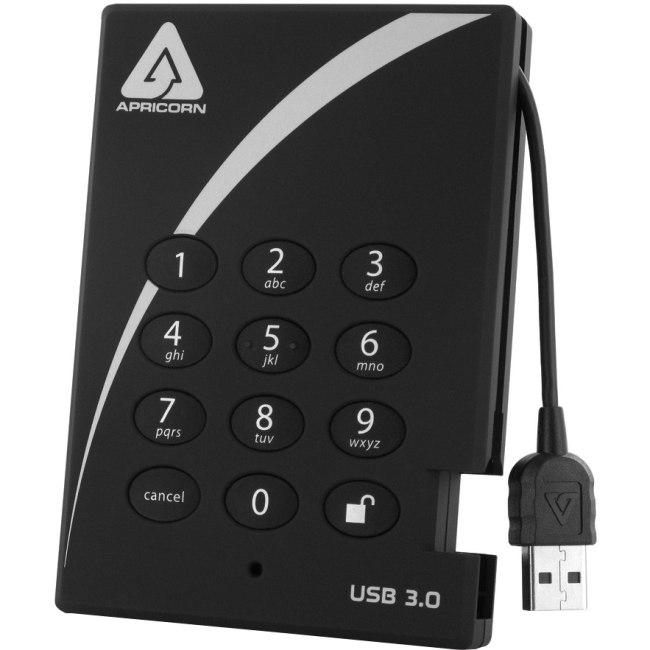 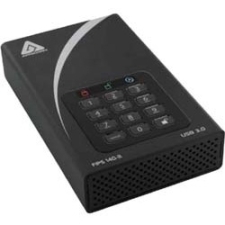 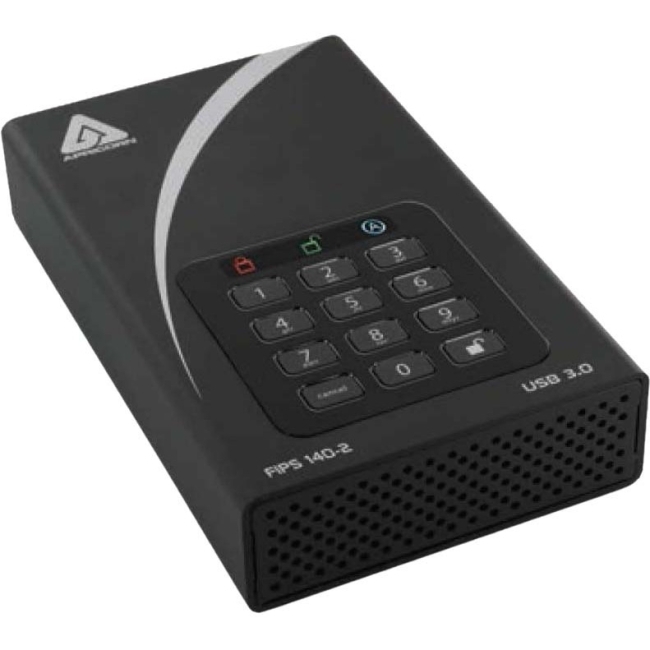 Enter the Aegis Padlock DT, designed specifically for desktop systems, this high capacity desktop external drive has everything you need to keep you files secure.